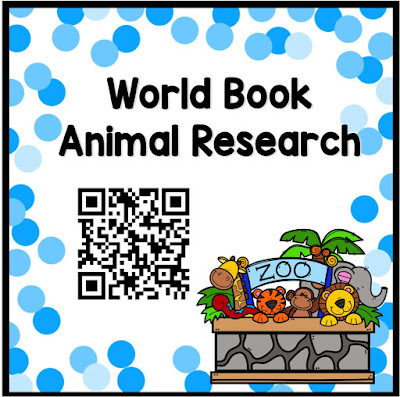 Today I am going to be writing about one of my favorite ways to use technology in the classroom- QR codes! 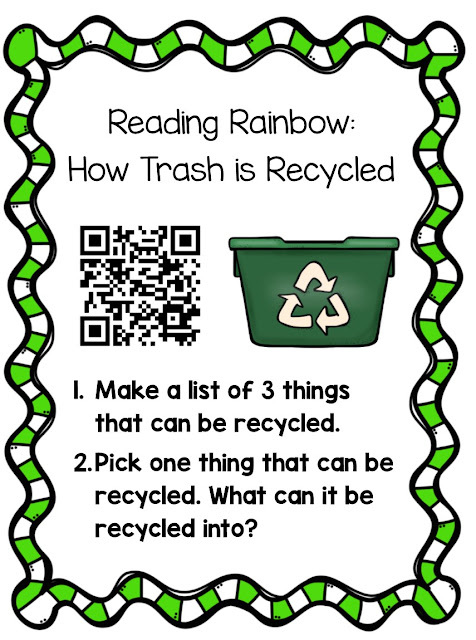 Something else you will need is a QR Reader for the devices that your students will be using. 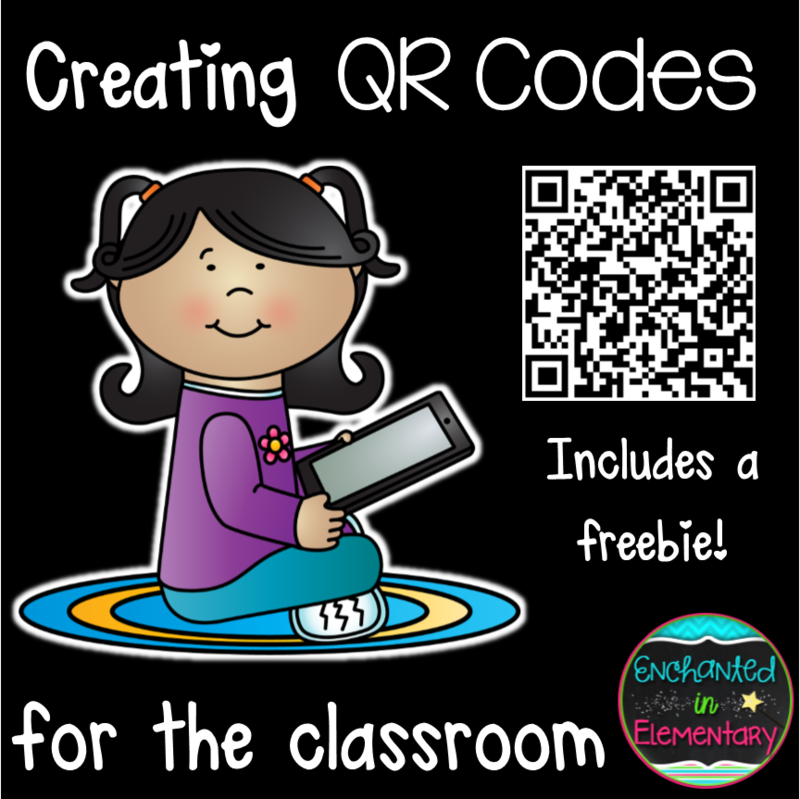 QR codes can only be used by devices that have a camera and an app to read the codes. There are tons of free ones in the app store, just search for QR code reader and a long list will show up. The first kind of QR code I am going to talk about is linking to a website. One of the units we always do in first grade is research writing. 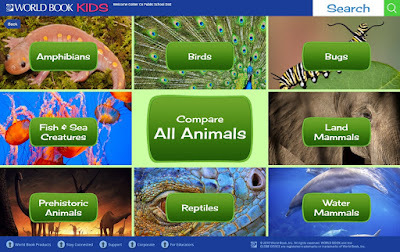 Let's say that I want my students to be able to research their animals on the tablets. But for safety reasons, I don't want to give them free reign to just google search. I can open the website I would like them to use on my computer, in this case, World Book Kids. Once I have the website open, I click in the address bar so that the link is highlighted, then copy it. I go to qrstuff.com and make sure that "Website URL" (the first option under "data type") is selected. Then I will paste my copied link into the box. After the QR code image refreshes to the correct image (it may take a moment, you will see it change), I can download my QR code to my computer. 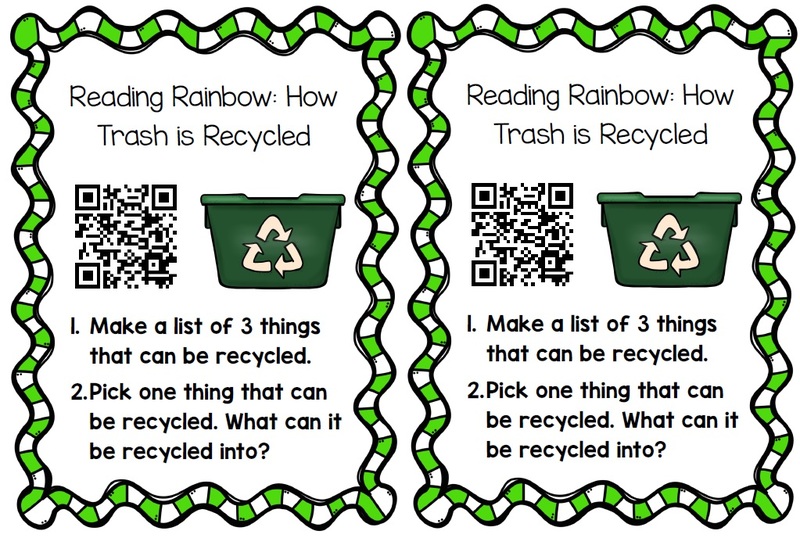 Now I need to have a way for students to access the QR code. 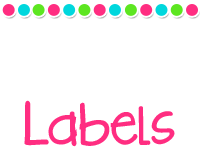 I like to make things a bit fancy, so I put together a card that I can laminate and put out for the kids to scan, but if you aren't worried about making things look cute (or if you are scrambling to put this together! It happens! ), you can just put the codes in Microsoft Word and print. Since World Book is a subscription site, I would also need to have the login information available for students. The next kind of QR code that I often use is a link to a YouTube video. 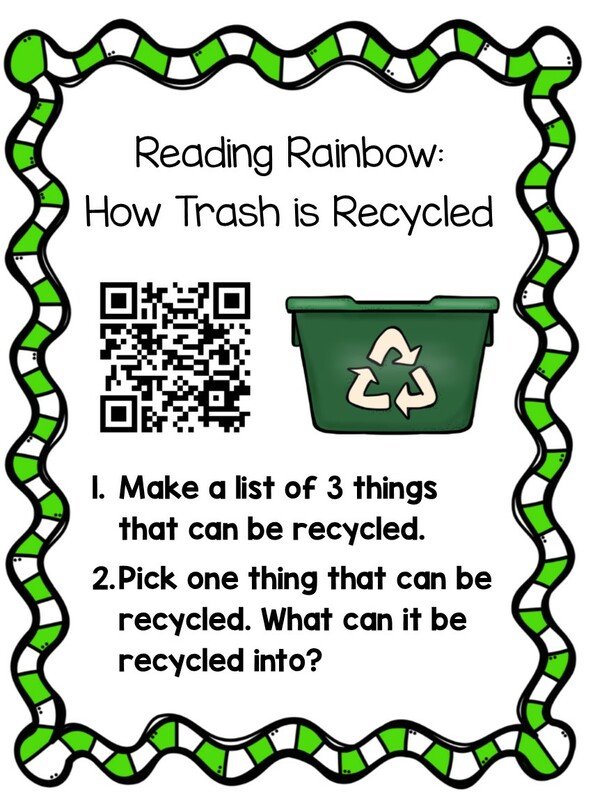 Earth day is coming up, so I may want to include some content about recycling in my literacy centers. I found a short Reading Rainbow video about recycling on YouTube and want the kids to watch it, then respond to a comprehension question about the video. 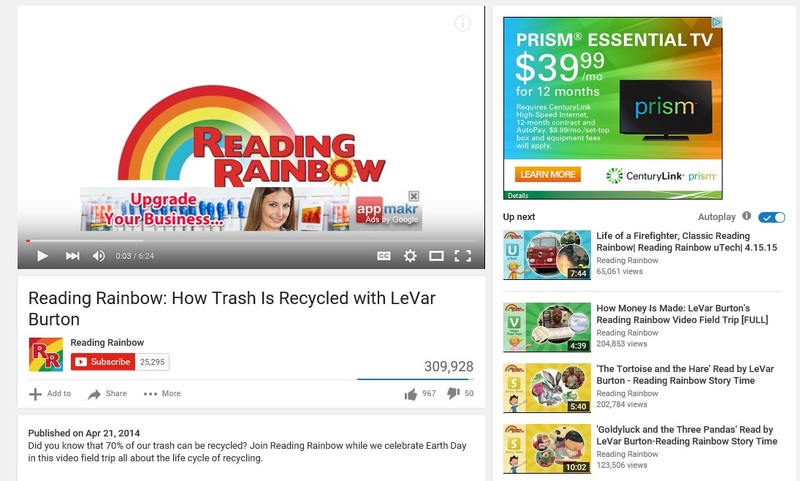 As you can see, ads have popped up around and on the video. 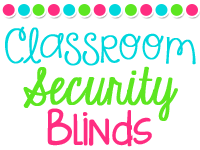 I really don't want my students to see any ads while they are watching the video (who knows what may pop up! ), so there is an additional step I will need to take. I start the same way as I did with World Book. 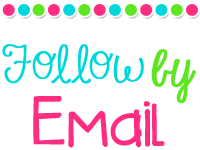 I will go to the address bar, select the link, and copy it. Here is where the big difference comes in. 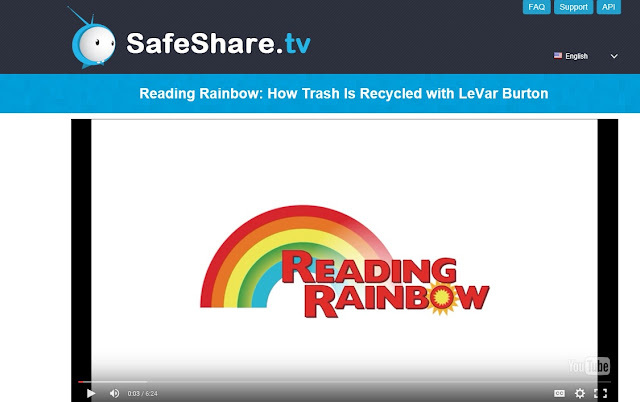 Instead of pasting the YouTube link directly into QRStuff, I am first going to filter the video through a site called safeshare.tv to remove the ads and links to other videos. On this screen, you can decide if you want to keep your video private and alter the title/description. One thing I would recommend is checking the box to hide the buttons below the video player. If you don't, there will be buttons linking to Facebook, Twitter, etc. under the video. Once you submit, you will be ready to make your QR code! 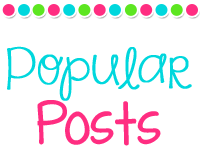 The process here is the same as it was for generating a website link. 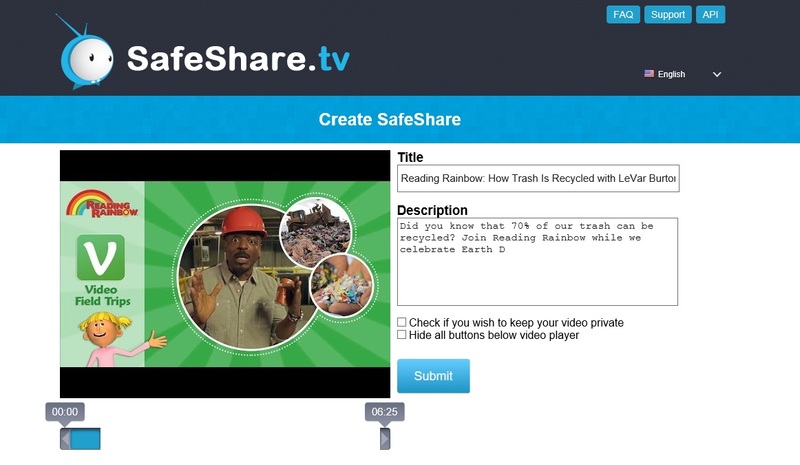 Although QRStuff has an option for YouTube video links, if you filtered the video through safeshare, you will want to use the regular Website URL option. 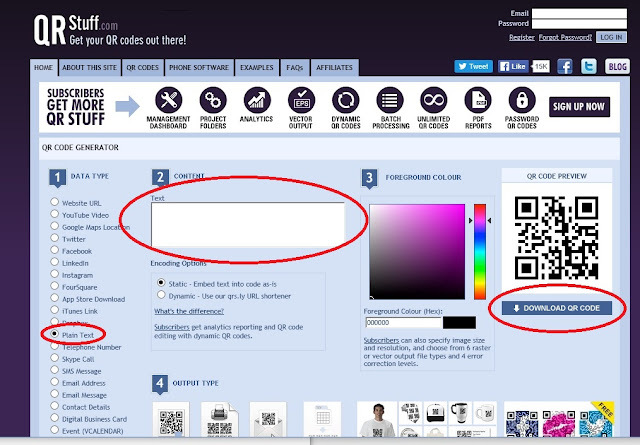 Again, you will need to have a way for students to access the code (and questions if you are using them). 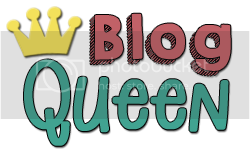 Print the above picture for a quick and easy center! Last, we have plain text QR codes. 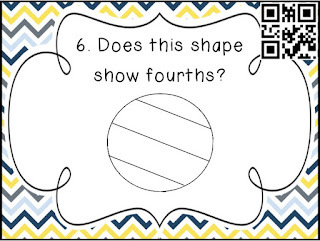 I use these as a way for students to self-check answers or to give students additional directions or questions to answer. The first thing you want to do is make sure that the Plain Text option is selected under data type. 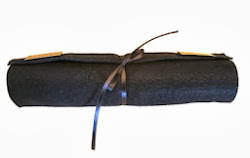 Now you are ready to enter your text! I try to keep it relatively short. 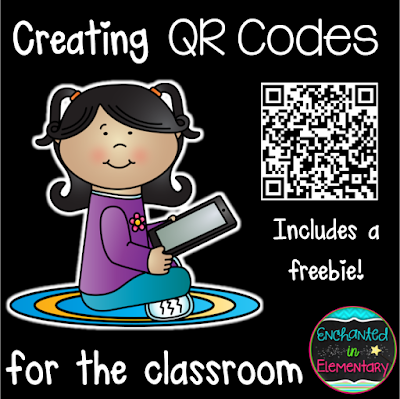 You will notice that the QR code will get complicated very quickly as you add more text, so I try to keep it two sentences or fewer. Sometimes QR readers can have trouble reading the codes if they have too much information included. 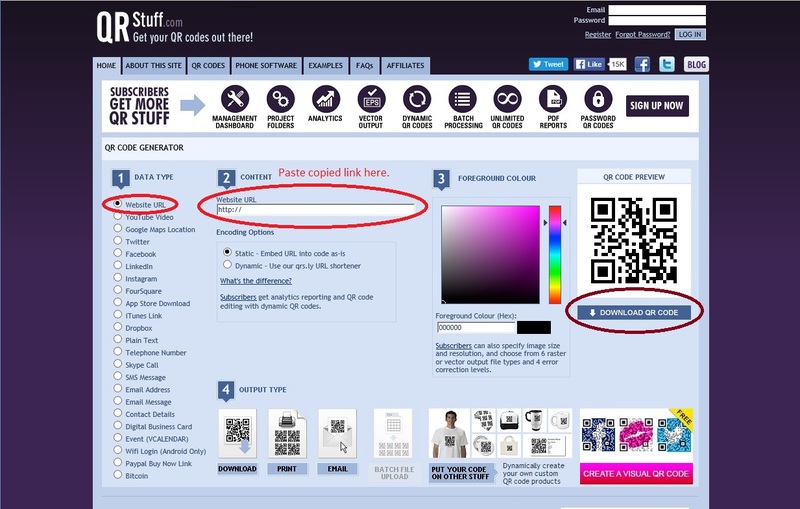 Once the code has refreshed, you will be ready to download your code and add it to whichever activity you are creating. In this case, the QR code only includes a yes or no answer. I usually have students work on the cards individually, then work with a partner/small group theck their answers when they are done. 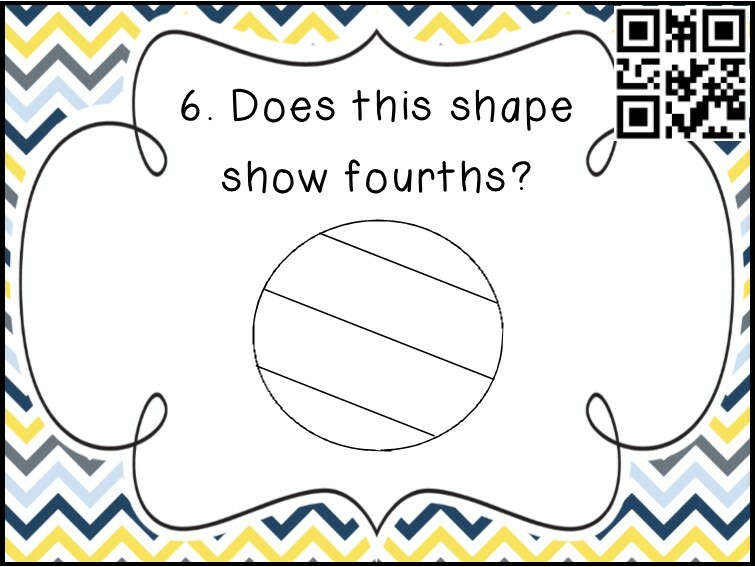 You can find more QR code task cards here. That's it for my QR code tutorial! I hope you found the information useful and that you feel ready to try making some codes for your own classroom!